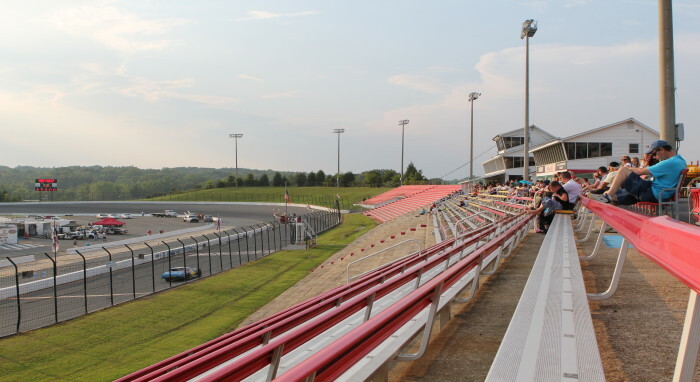 One of the “Showcase” tracks of NASCAR, Concord Speedway is the place for “Fast-Fun” Family Entertainment. State-of-the-art playground entertains the youngest fans while parents and older siblings see the best weekly racing in the country. Legends and Bolero racing on 1/4-mile paved oval on Friday nights April through October. NASCAR series for stock cars on 1/2-mile paved tri-oval Saturday nights April through October.